At nine, young Gabriel was sent to Paris to study to become a church organist and choirmaster. 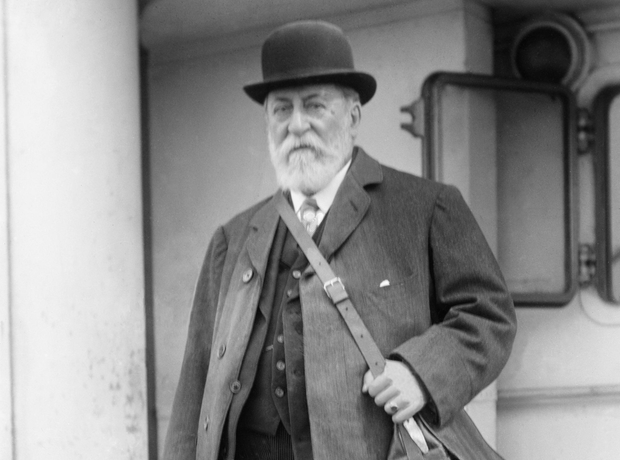 A few years later, Saint-Saëns (pictured) took charge of piano studies and introduced contemporary music into the college, including works by Schumann, Liszt and Wagner. Saint-Saëns took a great interest in Fauré's progress and a lifelong friendship was born.